Do you get a tingle when you hear a crisp 250 two-stroke motocross bike carving up a supercross track? Or admiration when you see a Vespa with an aftermarket expansion chamber on full throttle? If this is the case, you quite possibly have a severe case of the 2-stroke bug. Don’t worry, you aren’t the only one! 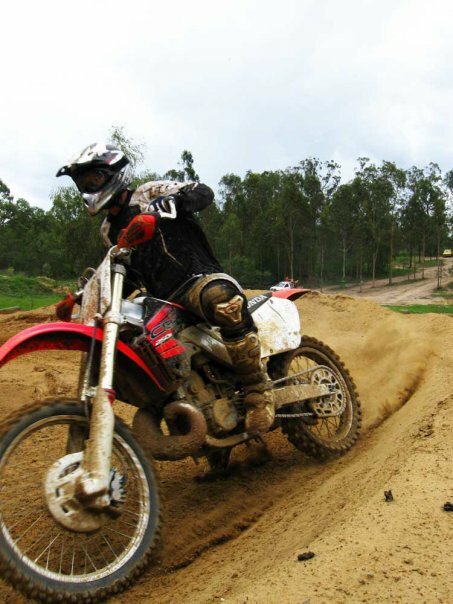 There is a thriving community of passionate 2-stroke lovers in sites, forums and social media around the world. 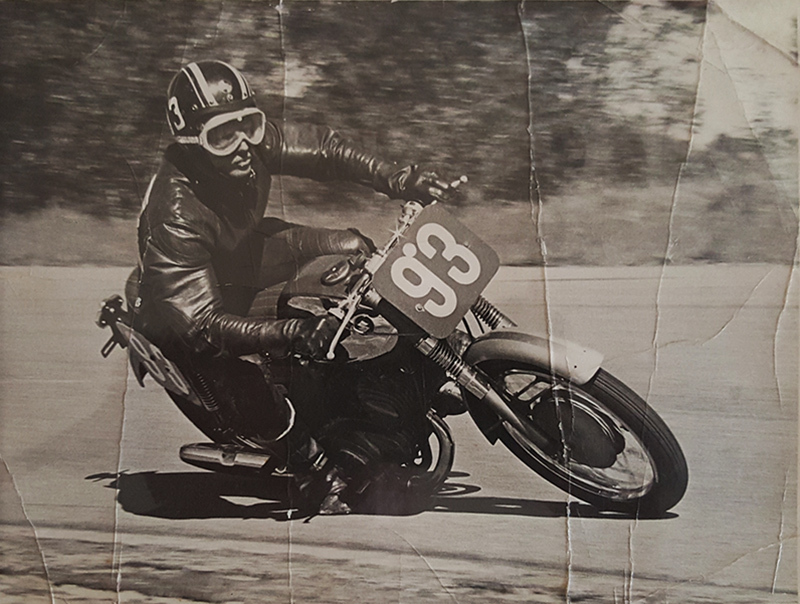 My Grandfather racing an old Suzuki in the late 60s. Over the past decade, with a combination of the heightened emissions laws and the 4-stroke dominance in racing, the 2-stroke era seemed like it was all but a memory. However the trusty ol’ smoker still remains present as a viable option for racing and leisure. The passion for this engine design still lives on in many people’s hearts, and a strong resurgence has boosted them back into the market, especially in the enduro scene. With this in mind, I intend to focus these posts on views of the past, present and future of the smokers, as well as conducting interviews that examine methodology and development used by privateers throughout history. I also wish to recount various stories and memories of friends, family and other influential people in the motorcycling industry, as well as cultures created around this engine design. However, firstly I should explain some of my own background. Like many of you viewing this, from a young age, I formed a passion towards these smokey devils of the industry. For the past 60 years, my family has been heavily involved in the motorcycle industry, from my great grandfather competing in ice-racing in Holland and establishing the workshop in 1953, through to my father tuning race engines during the 1990s. 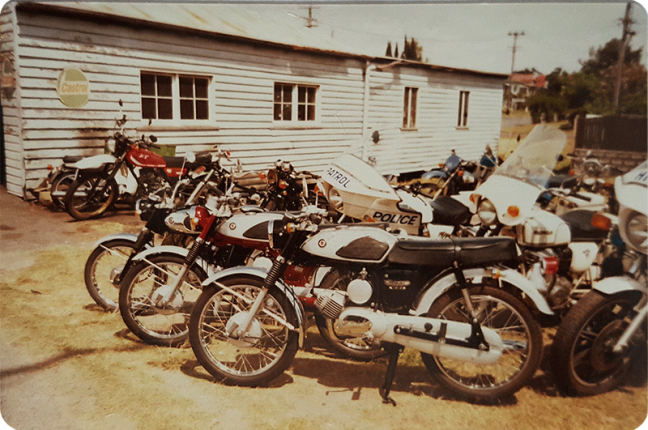 When I was a toddler, I was immersed in the family-owned motorcycle business called Autocycle Service in Moorooka, Brisbane (formerly at Fairfield Rd, Yeronga). 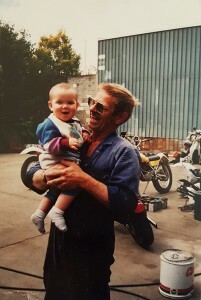 When my father, grandfather and great grandfather, Cam, Peter and Harry Driessens were not working, they were racing, marshaling and tuning GP Bikes and Go-Karts at Lakeside Raceway. When I grew old enough to ride, I became involved in motorcycle trials and my parents bought me a Yamaha PW50! During my teenage years, I worked with my father at Import Motorcycle Centre at Slack Creek, Brisbane. The company imported a large range of motorcycles from Japan, with various exotic models, such as Yamaha RZV500s, Honda NSR250s and other dreamy models to drool over. 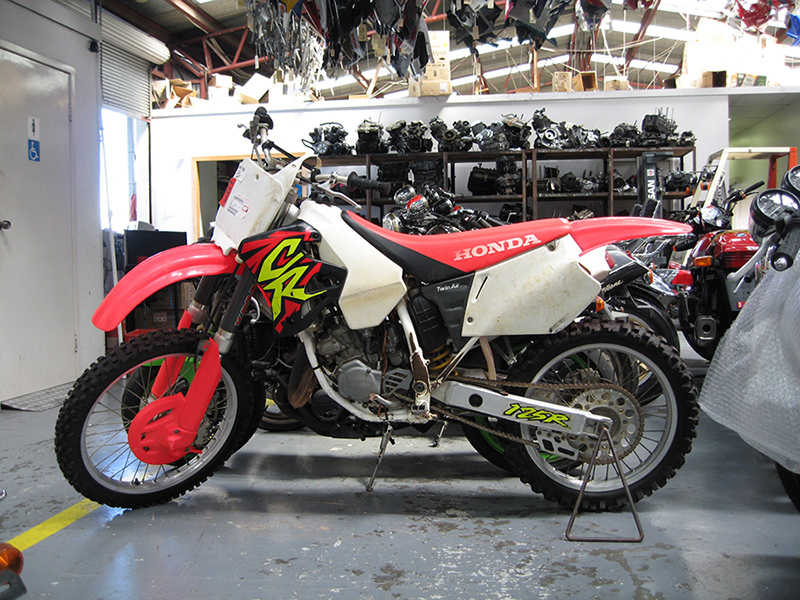 The owner and family friend Terry Fisher imported a 1996 Honda CR125 and generously gave the beast to me as a thanks to my father’s hard work over the years. 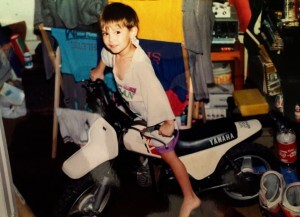 I’m sure we can all remember the first time we got a motorcross weapon! With the CR in the arsenal, the 2-stroke obsession grew. Fresh out of a container from Japan in 2006. Since then, I have become a Graphic Designer and used my skills to develop several concept bikes that I will show in future posts. I look forward to providing some great stories past on over time and I hope you will enjoy the future articles here on 2 Smokin!